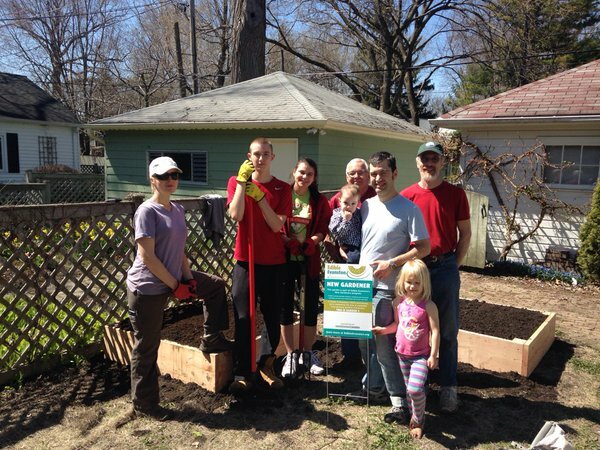 Did you apply to participate for our New Gardener program? 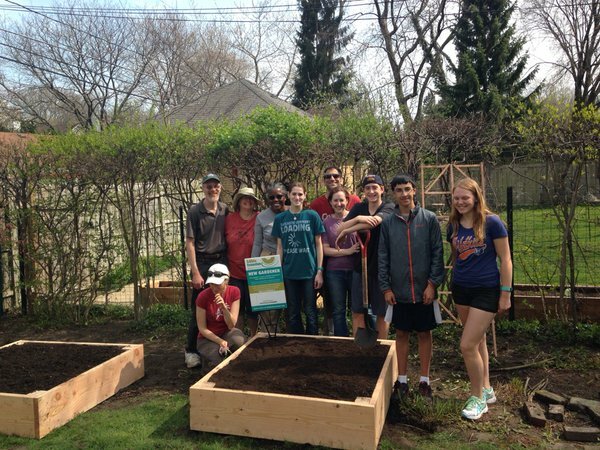 Perhaps you recently applied to build a garden and receive a mentor or to be a mentor to others in Edible Evanston’s New Gardener program. We'll be determining schedule and criteria soon for the next phase of the program. Then we'll contact all applicants and all the generous mentors who have volunteered. Thanks again and thank you for your patience! 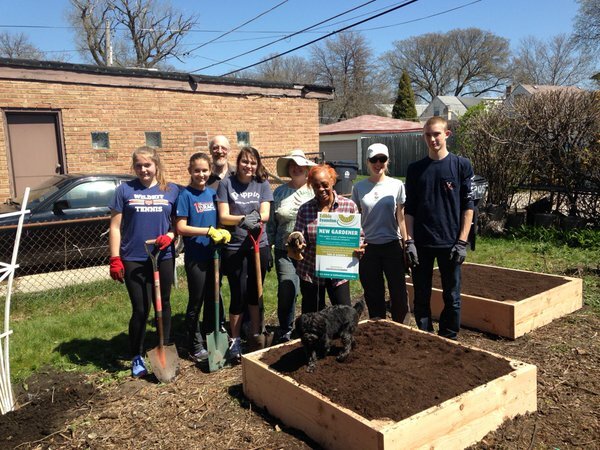 We had dozens of people come out to help construct beds and work on the new gardens built for 13 families and organizations in April, and we could not have done all this without you!